Decent quality video from Bangkok 999 showing some of the many Walking Street Ladyboys. The video was published in May 2016 so we assume shot shortly before then. As you can see these “girls” are not shy! Contrary to popular myth the vast majority of ladyboys are very easy to spot. Time and time again we hear new visitors saying they are worried they will be taken in by a ladyboy. It just will not happen or is very unlikely to. 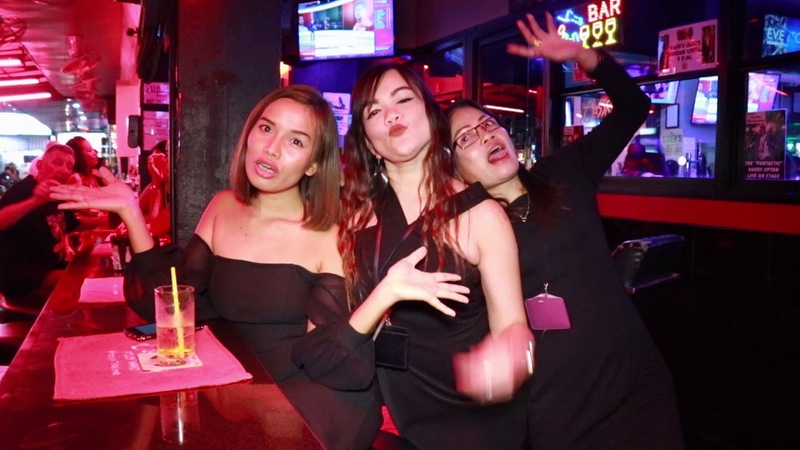 The number of lady boys who can easily pass as girls is small and we would say zero on Walking Street itself.